It’s been a long journey since the first release of IDEA StatiCa Connection in 2014, when we introduced a novel approach to design and check steel connections. 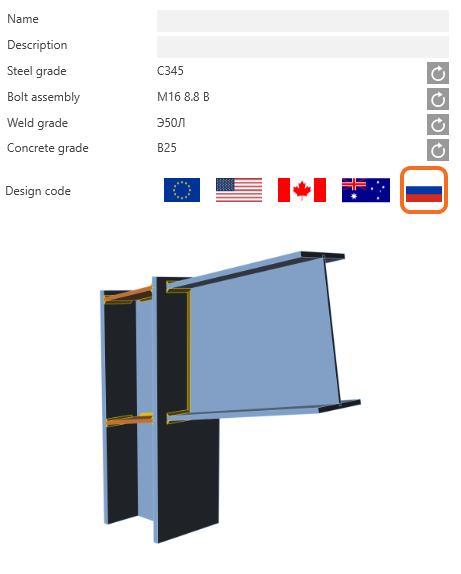 Based on a unique Component-based Finite Element Method, IDEA StatiCa Connection has quickly grown to be a leading solution in this critical part of a modern BIM-based process of steel structures. Building on the momentum from over 2000 customers around the world, we are expanding the design possibilities and speeding up the work by better integrations of IDEA StatiCa into 3rd party software. 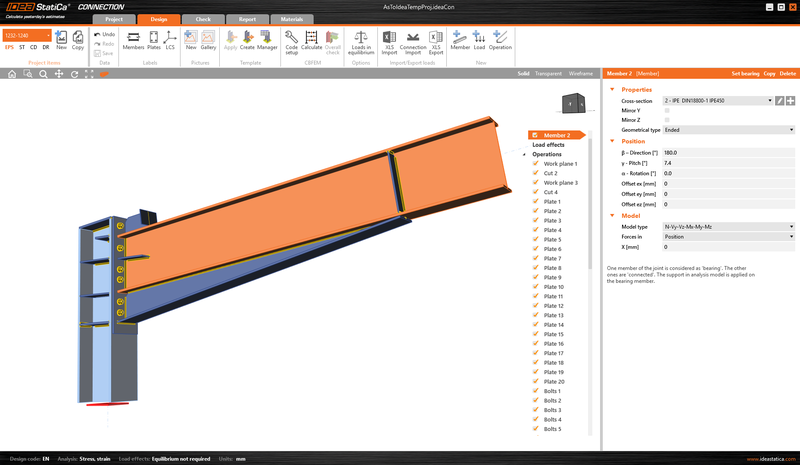 Version 10 is an ambitious new version because it aspires to solve a big engineering pain – seismic design of steel connections. And we are aiming to provide a solution not just for the handbook and simple connections but for all topologies of connections and joints, loaded from multiple directions. And of course, keep this process in minutes. 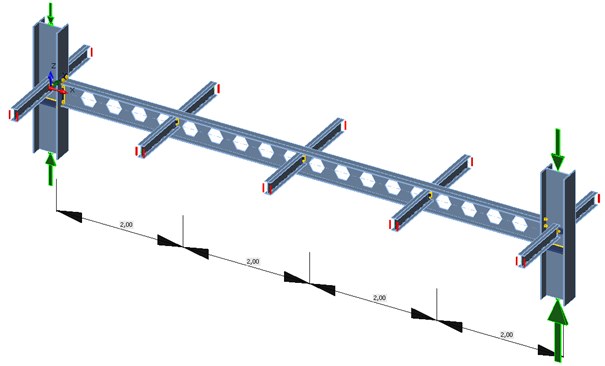 New Capacity design for seismic check of connections and joints removes the last obstacle for IDEA StatiCa to be used in every project around the world. 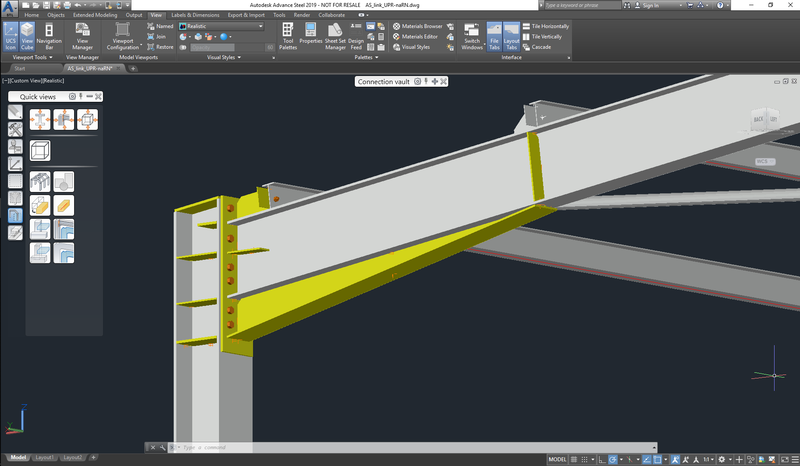 Reliable and quick connection design in a smooth interface, connected to BIM, that is the new IDEA StatiCa! New Capacity design analysis type replaces the current Member capacity design. The new analysis is capable of code-check joints in seismic areas all around the world because it provides a high-level customization. 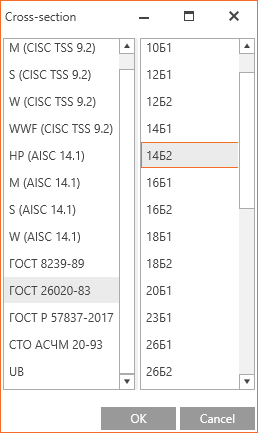 The Dissipative item operation is added in which members or plates with applied overstrength factor are selected. Also, the strain-hardening factor can be customized. The occurrence of a plastic hinge can be analyzed and proofed. 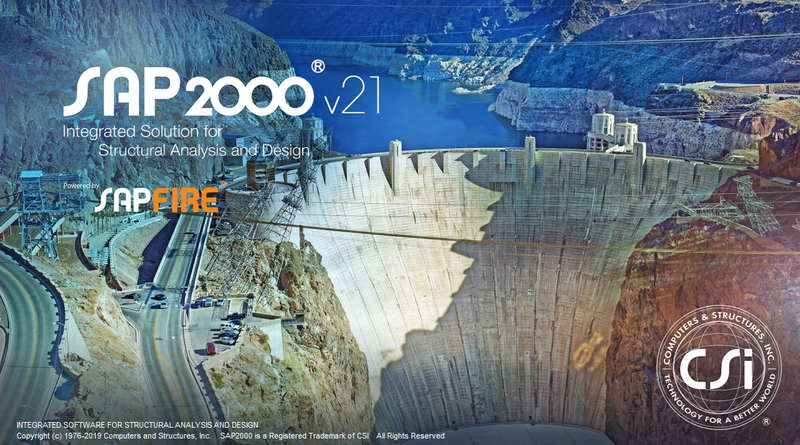 Capacity design analysis is provided for all available codes (EN, AISC, CISC, AS, SP). 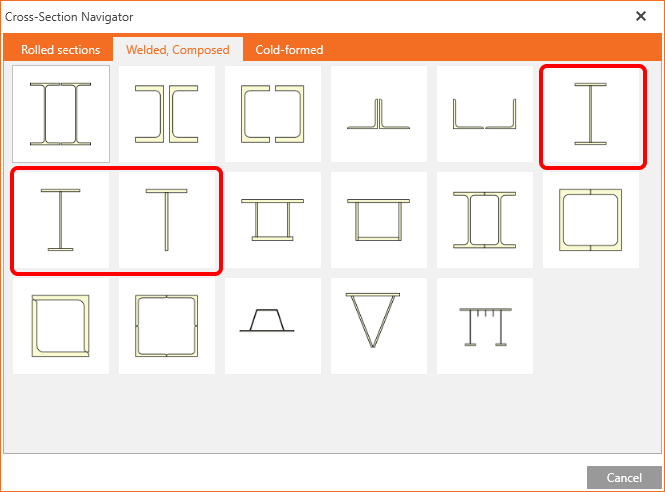 Stiffener can be added automatically to welded cross-sections too. The stiffener itself changes its dimensions according to the smaller flange now. Welding of hollow section members on each other (by means of bounding box method). Even different thicknesses can be welded together. 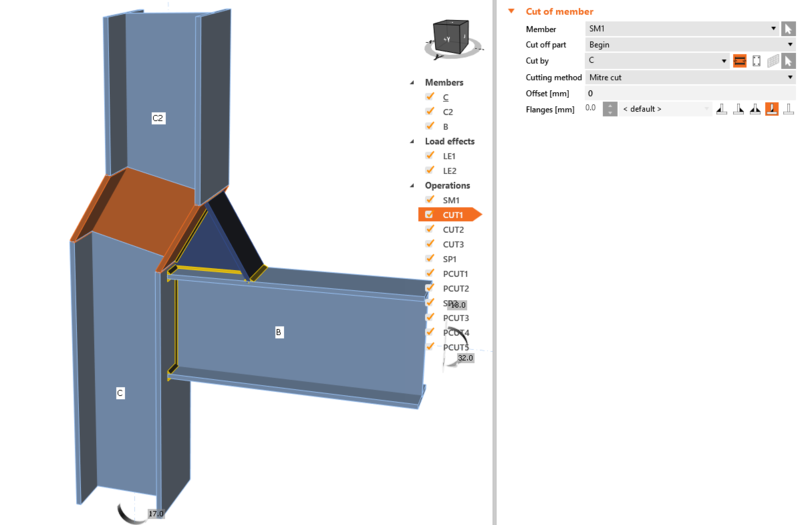 A lot of effort was put to improve BIM workflows, towards better detection of the welds. 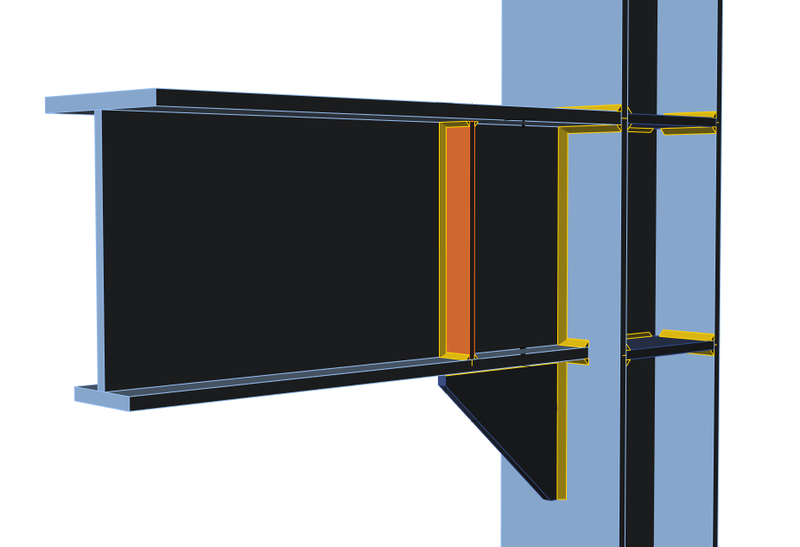 In the version 10.0, welds longitudinal to the beam are imported correctly in frame joints. The application is aiming to analyze the beam buckling and lateral-torsional buckling phenomena considering the real influence of the end and intermediate joints. 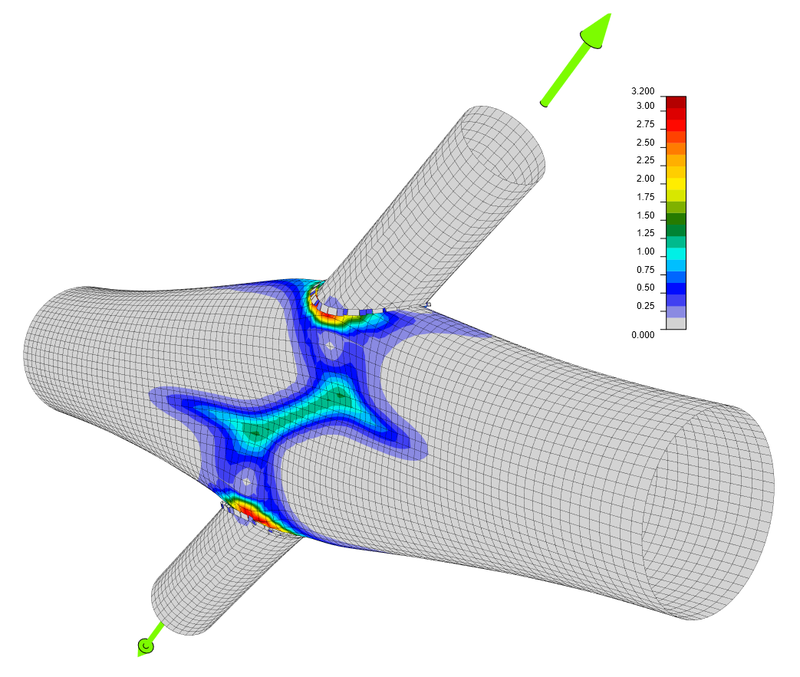 Engineers will perform the basic beam stability analysis in FEA applications still in a way that they are used to. 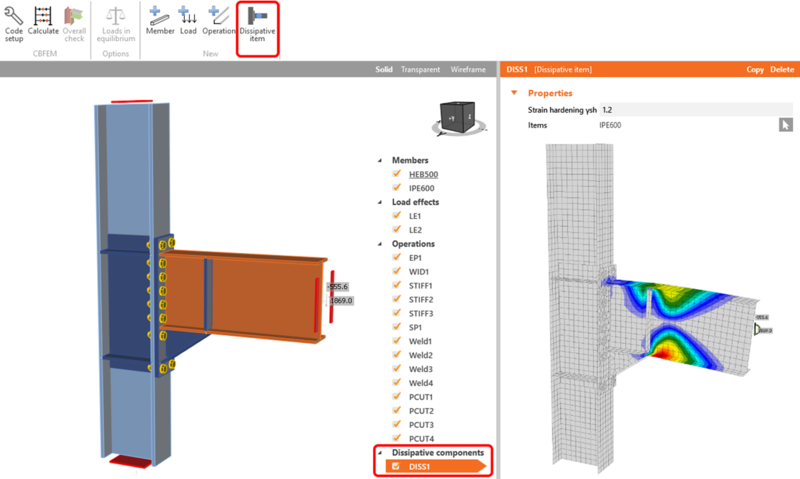 IDEA StatiCa Steel Member will allow a more precise analysis of atypical or complicated members. Curious to see all the new features?